With dense vegetation spanning over 300 acres, the iconic Spooner Lake portion of Lake Tahoe Nevada State Park is increasingly susceptible to environmental disturbances threatening the health of the Tahoe Basin. 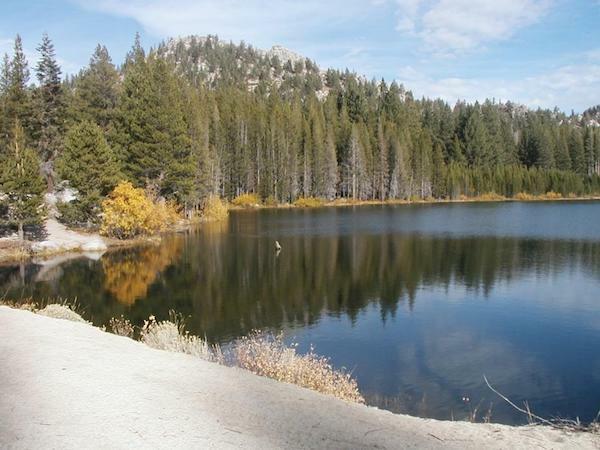 State officials from forestry, parks and lands announced Thursday the closure of the Spooner Lake portion of Lake Tahoe Nevada State Park from Sept. 12 to Nov. 16 to address forest health issues. The Nevada Division of Forestry, in collaboration with the Nevada Division of State Parks and Nevada Division of State Lands — Nevada Tahoe Resource Team — all within the Nevada Department of Conservation and Natural Resources, are working together to implement a forest health resilience project at Spooner Lake within the Lake Tahoe Nevada State Park. Designed to increase the forest’s resilience to disturbance events such as wildfires, epidemic populations of bark beetles, and drought, this vital project includes the selective removal of trees, which will be flown by helicopter to a log landing and transported out of the Tahoe Basin. 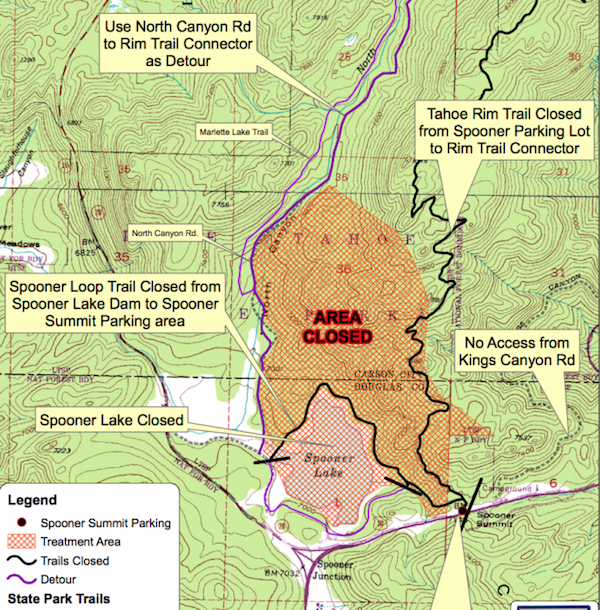 While the project is underway, portions of the Spooner Lake Trail and the Tahoe Rim Trail will be closed temporarily for public safety. Alternate trail routes are available in the park; please refer to the map for more details. 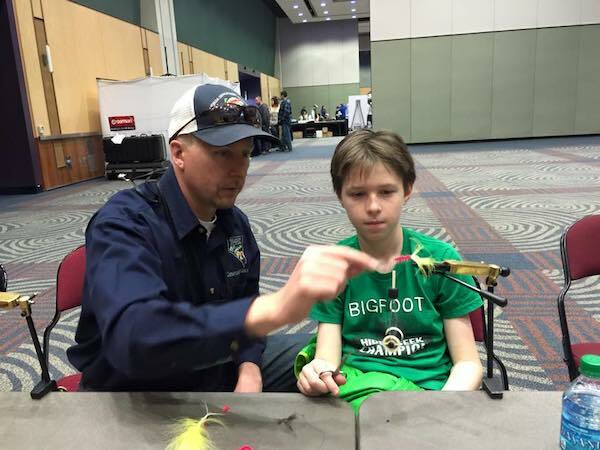 For questions on recreational access during the project implementation, please contact Jennifer Ramella at (775) 684-2704. You may also visit parks.nv.gov for more information about the Spooner Lake portion of the Lake Tahoe Nevada State Park.